Women are told to hide the break in resumes and they are made to feel ashamed of the break. What’s wrong in taking a break? You have been there for your family and women should feel proud about it. A career break can bring down a woman’s confidence level and increase her frustration. The longer the break, the harder it is to get back to work. This is what Neha Bagaria found, and she decided to do something about it. 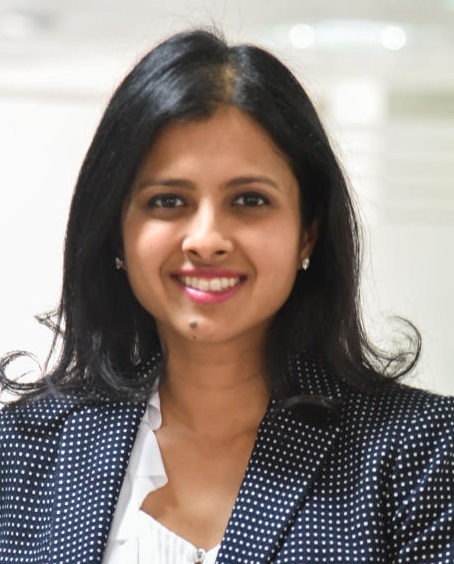 Born and brought up in Mumbai, Neha studied finance and marketing at the Wharton School of the University of Pennsylvania. On her return to Mumbai, she founded Paragon, an educational centre, which she had to shut down because marriage brought her to Bengaluru. She joined her husband Anurag Bagaria’s business Kemwell Biopharma and worked there for five years until the birth of their first child. “I was supposed to get back to work but I kept on extending my leave and the break lasted for three-and-a-half years. At one point, I was frustrated and also realised that it was important for my two boys to live in a gender-balanced environment,” says Neha. 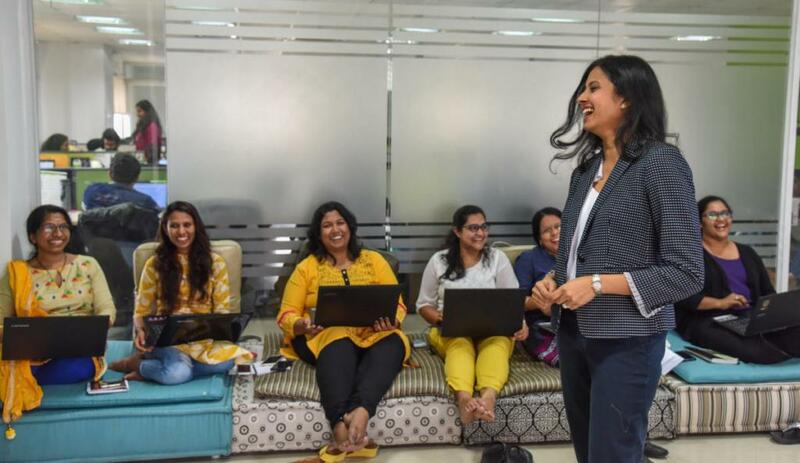 When she called her friends – architects, lawyers and engineers - she realised that all of them were on a break and had lost the confidence to get back to work. Though Neha rejoined Kemwell, she left the company a year later to start her own venture, JobsForHer, in March 2015. “According to a study by the World Bank, 20 million Indian women quit jobs between 2004 and 2012. Around 65-70% of women who quit never return to work at all. We can’t afford to lose out on the talent,” she says. 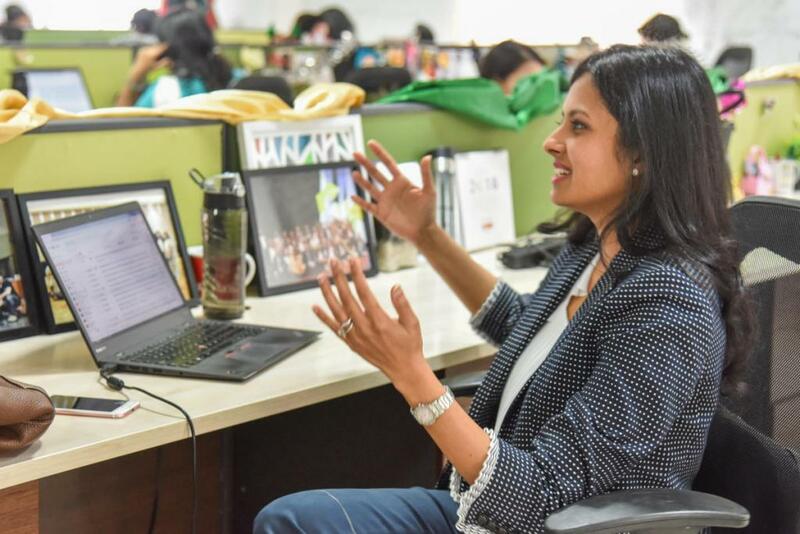 The economic impact of achieving gender equality in India’s workforce will be $700 billion of added GDP by 2025, according to Somdutta Singh, a core committee member of the Women Entrepreneurship Platform Niti Aayog. “The private sector and business communities will be crucial in helping bridge the gap between skills and jobs and enable access to work for women even when they have been on sabbatical and want to reenter the workforce,” says Somdutta. JobsForHer was founded with the aim to empower more women, connect them with suitable job opportunities, and reskill and mentor them. From a six-member team, the self-funded startup has grown to over 50 employees now, with over 5,000 companies on the portal. Of the many challenges that Neha had faced, the biggest one was to change the mindset of both the companies and the women. “Women are told to hide the break in resumes and they are made to feel ashamed of the break. What’s wrong in taking a break? You have been there for your family and women should feel proud about it,” Neha says. A beautiful painting adorns a wall at her office on Coles Road. “My mother Sushma Jain’s painting. She had her first solo exhibition at the Jehangir Art Gallery in Mumbai recently,” says Neha, showing us pictures that include a magnificent tiger and a leopard with her cubs. Neha was instrumental in making Sushma pursue her passion, painting. In a way, she made Sushma restart her career at 60. 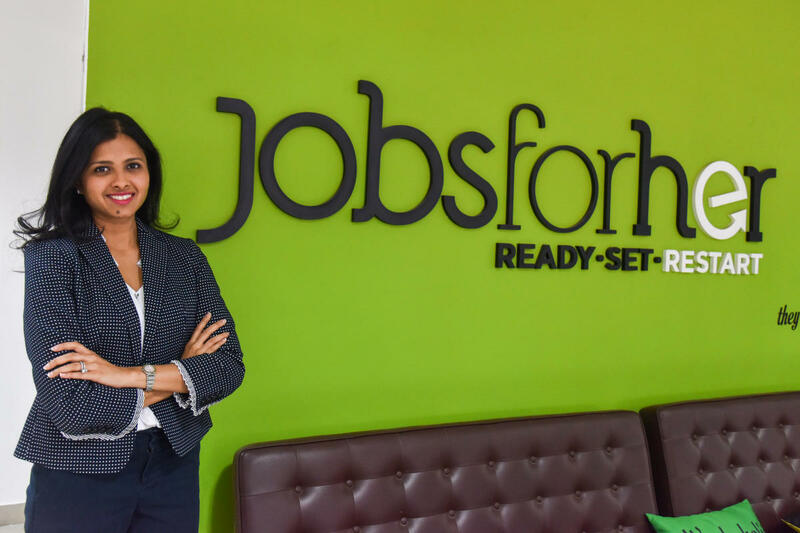 JobsForHer receives three lakh monthly visitors and has a social media reach of 10 million women via Facebook, LinkedIn and Twitter. “We have been growing 10x and at this stage, we want to scale up, reach out to more women. We are connecting a lot of women with others in the ecosystem like jobs, mentors, events and so on. Through our ambassador programme, we connect like-minded women with other women, and they help each other, support, guide and motivate others to grow up. I have seen the strength of this network,” says Neha. JobsForHer also recently hosted RestartHer 2018, a career fair and conference, which acted as a platform for networking and saw participation from over 10,000 women returnees. For Tanuja KN, 38, JobsForHer provided the right platform to restart her career. After 12 years in the IT industry, Tanuja took a break to have a child. When she decided to get back to work, she realised that a lot had changed in her field. “Everybody was talking about automation. I was wondering how I could manage, and that was when I came to know about JobsForHer. Through the startup’s roadshows and reskilling programme, I regained my confidence and have recently got a job in Accolite Software as a technical delivery manager,” she says proudly. Dhruv Shenoy, advisor, JobsForHer, is all praise for Neha. “Many people are great at strategy and ideation, but only few are great at executing ideas and building a sustainable business. Neha is one among them,” he says.